• 795 sqft , 1 bath , 2 bdrm 3 story – FOR SALE USD295,000 . Attention First-time buyers or Investors! 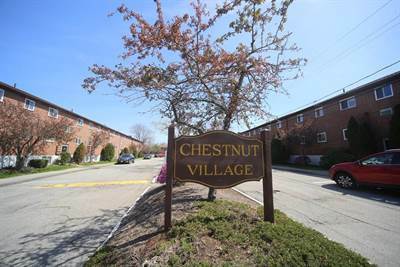 Rare opportunity to purchase a two-bedroom, one bathroom condo under $300,000 on the Boston-Chestnut Hill line. Needs some work but asking price is negotiable. Amenities include two-car deeded parking, low monthly condo fee, pool, tennis courts, laundry room and on-site condo office. Set up a showing after June 1 and bring your checkbook!.